If you have struggled with compulsive eating, dieting, and the guilt and conflict they bring, your life will be changed by this important, life-affirming, and astonishingly wise book. 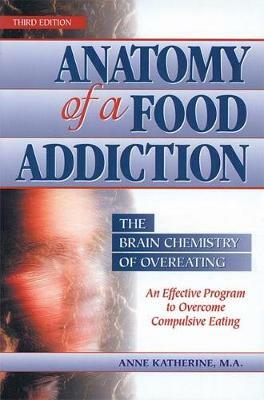 Anne Katherine, a Certified Eating Disorders Therapist and former compulsive eater, explains the chemical reactions in the brain that work in conjunction with lifelong emotional conflicts to make food-particularly sugar and refined carbohydrates-such a comfort that it's almost like a drug. Once you realize that your binge eating is a physical disease that can be treated, you can use the book's self-tests, exercises, examination of family issues, and complete recovery program for newfound understanding and confidence.